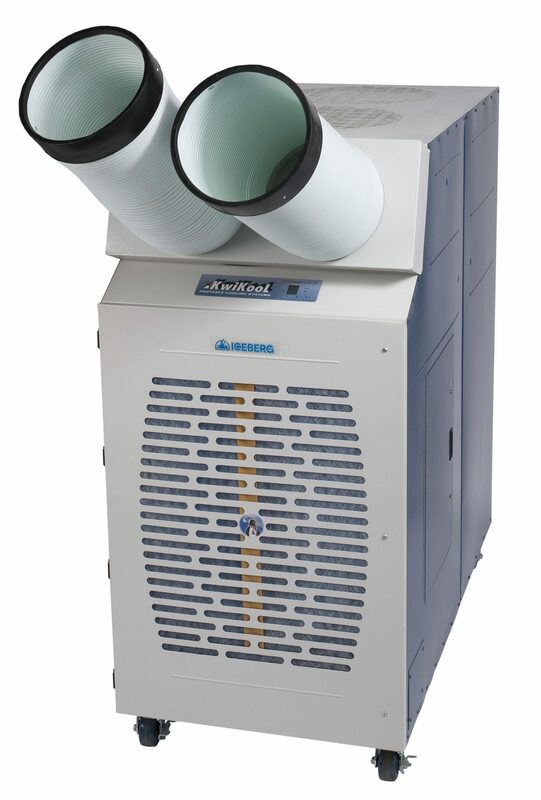 The Model KIB12023 (nominal 10-ton or 120,000 BTU) is the only indoor portable offering a unit in this size and capacity. Additionally, the KIB12023 is a dual stage system for redundancy and economy. 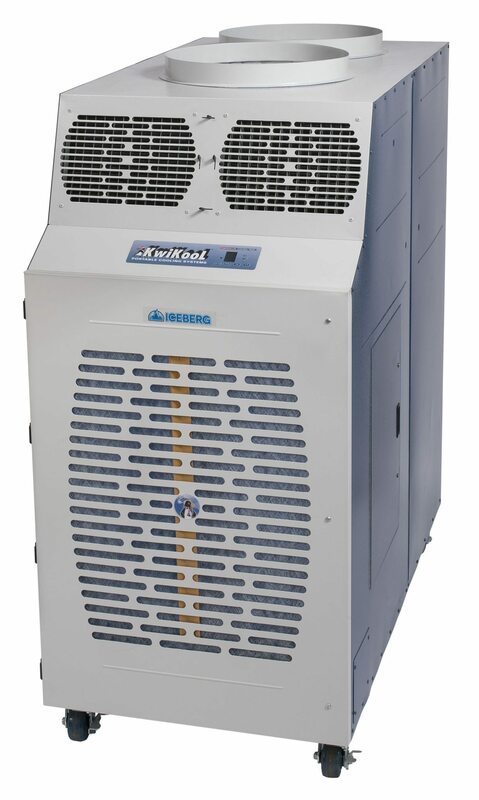 The Iceberg Series, KwiKool’s Flagship Line of portables is used for both primary and backup air conditioning. With its full-featured design, high sensible cooling and balanced air system, the KIB12023 is the perfect solution for cooling server rooms. 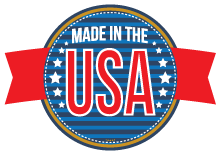 The Iceberg Series is quick and easy with its “plug and play” technology and tops the competition in its small size, big performance and tons of features. From its hi-tech microprocessor controls and self-diagnostics, to the long list of standard features (most of which are not even available in other brands), the Iceberg Series out performs, out lasts, and out features other portables and all at a price that is comparable to the no frills products that are available. 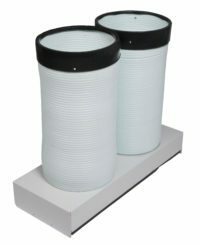 All Iceberg Series units come standard with our exclusive I/O Integral Condenser Dual Ducting that provides isolated and balanced air pressure within the space for maximum cooling efficiency. 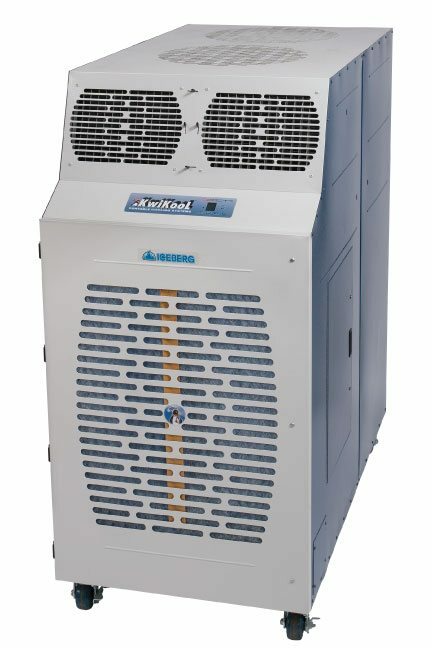 The condenser utilizes THD, KwiKool’s exclusive Twin Hyperdrive Technology with Ultra Low Ambient Temperature Capability using a Variable Frequency Drive. The KIB12023 has automatic restart after power failure and runs on a 230-volt/80-amp Three-Phase circuit, which must be installed by a qualified electrician. 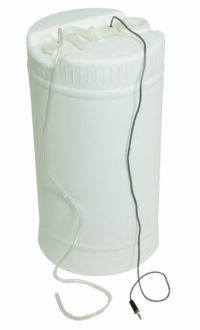 The unit comes with an internal high lift condensate pump and a 5-gallon exterior condensate tank with float activated unit cut off for short term use. 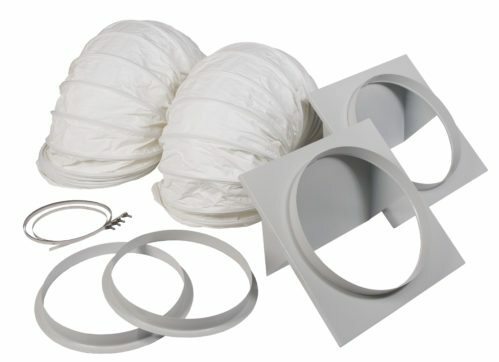 The DCR-20″ is a 20″ flange/collar. 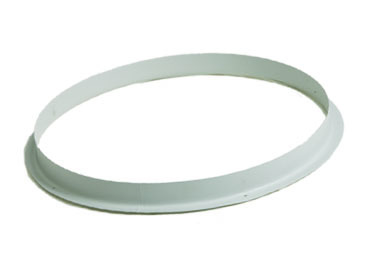 The RA-120 is a Return Air Door with a 20″ Flange/Collar. 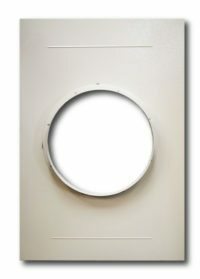 This door can replace the Cold-Air Return door and used with ducting on the KIB models.